in under 20 minutes with the iRoomi Website Builder. 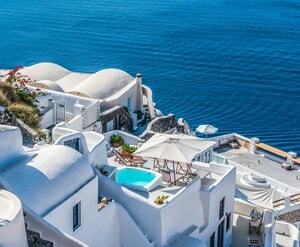 The iRoomi Website Builder can handle single or multiple property portfolios with ease. 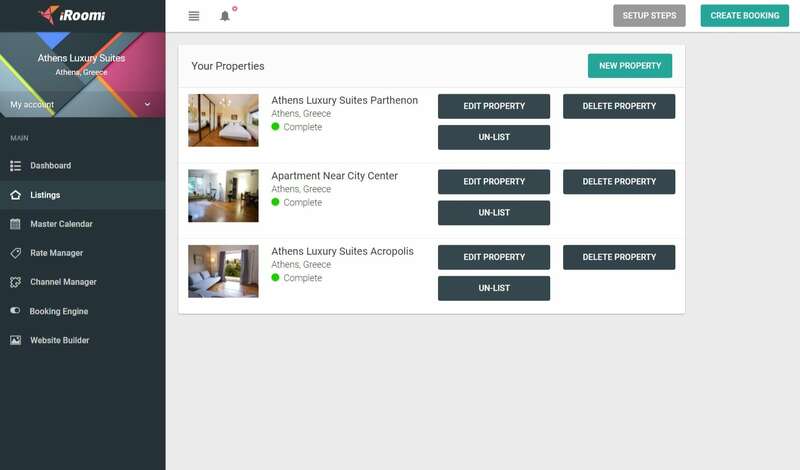 Whether you have a vacation rental, hotel, hostel, motel, apartment hotel, bed and breakfast, or villa, our software is optimized so that your properties are easy to find and book. Easy to use website builder that requires no technical skills. Simply fill out information about regarding each of your properties, inlcuding room types, rates, bedrooms, descriptions and more. Our Booking Engine and Channel Manager come conveniently pre-installed into your website for easy setup. Request a free custom domain or connect your existing domain to complete your website. Built-in Channel Manager so that guests can search all your up-to-date availabilities. All your bookings are synchronized across multiple channels automatically via the iRoomi Channel Manager, so you don't have to worry about double bookings. 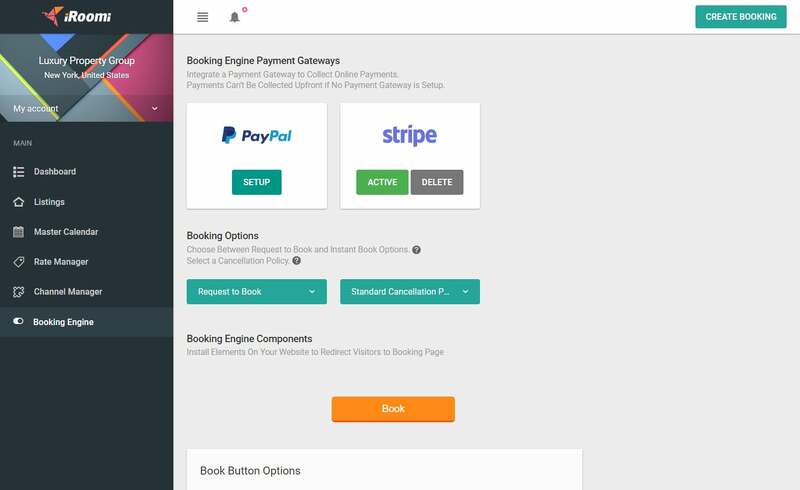 Accept commission-free bookings and payments via the iRoomi Booking Engine, pre-installed into your website. 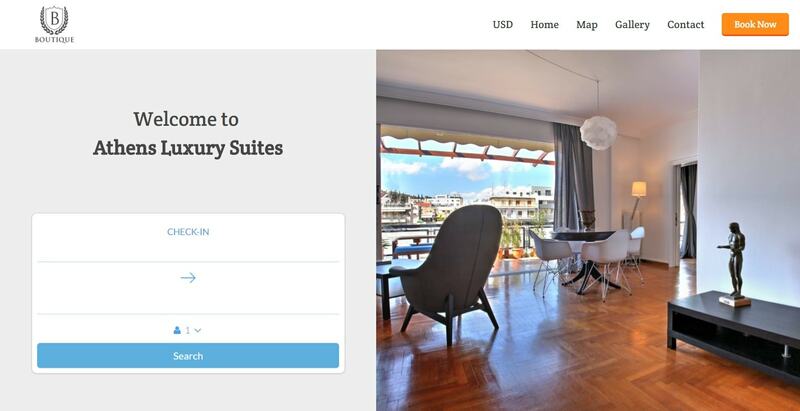 Your guests will be able to book from a secure booking page with all your up-to-date rates and availabilities. Choose between 'Instant Book' and 'Request to Book' booking policies, as well as multiple cancellation policies to suit your preferences. If you want start collecting credit card payments upfront, simply integrate a PayPal business or Stripe Account. 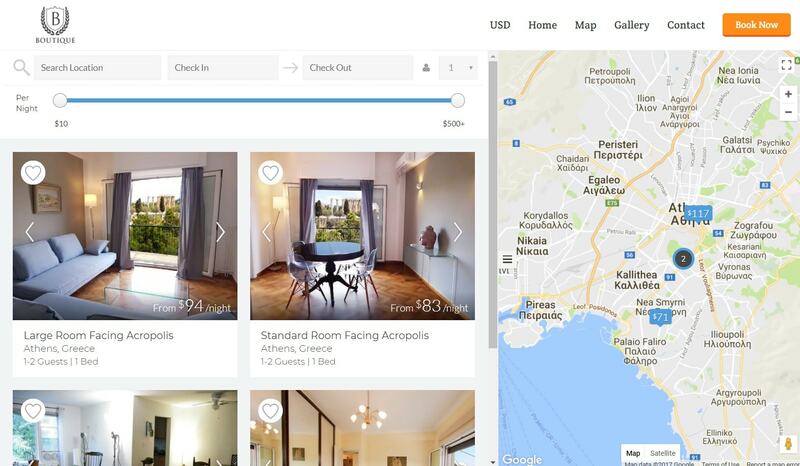 Make sure your potental guests can easily find your vacation rental or hotel website in Google Search. 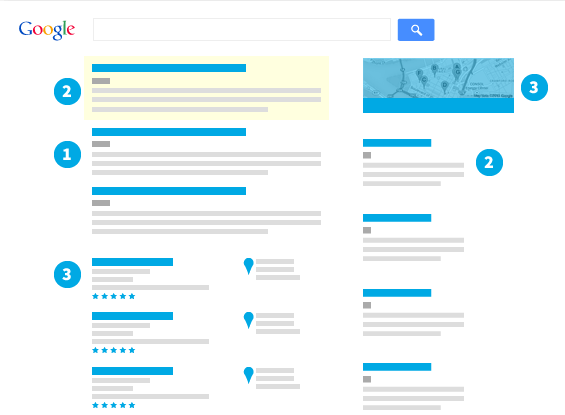 Our SEO-friendly webpages follow Google's best practices including relevant title, meta tags and content structure so that your website has great on-page optimizations. Make your website your own by uploading your custom logo and background. Along with your custom domain, your custom logo will be shown on each page so that your guests identify with your brand. Easy to use even for international guests. 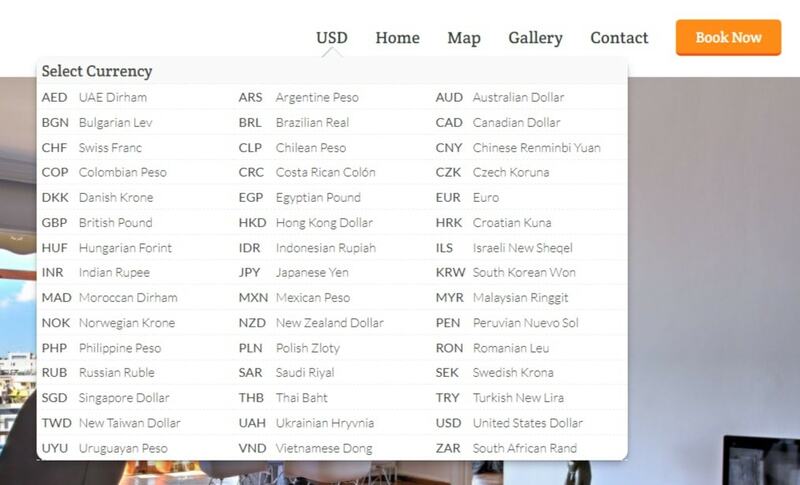 Our software can present bookings in over 40 currencies, so that your guests can feel comfortable booking in their native currency. Exchange rates are automatically updated hourly within our system so that all rates are as accurate as possible.